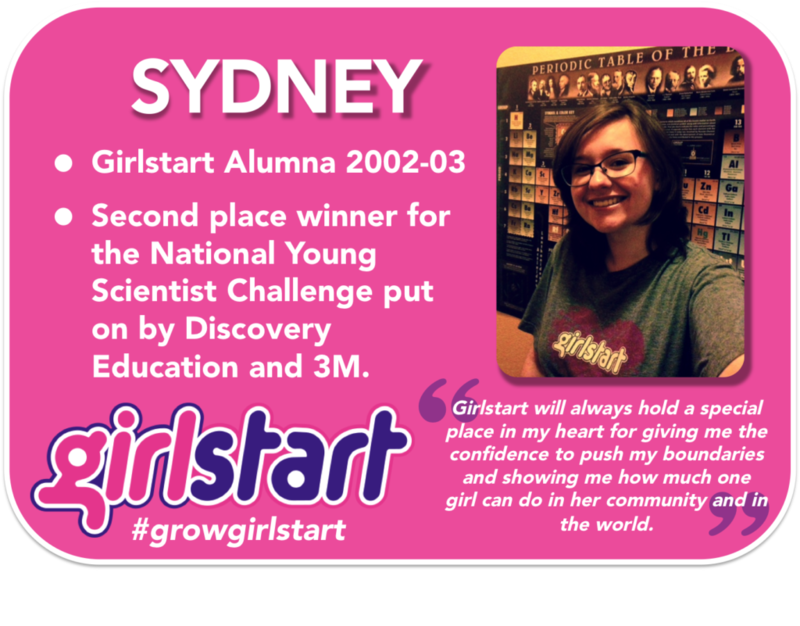 You Can Help Us Grow Girlstart! There are more than 10 million girls between the ages of 10-14 years old in America today. Girlstart is reaching a small fraction of that group. But we’re ready to grow, and YOU can make that possible! Download the 2015-2017 Strategic Plan here. 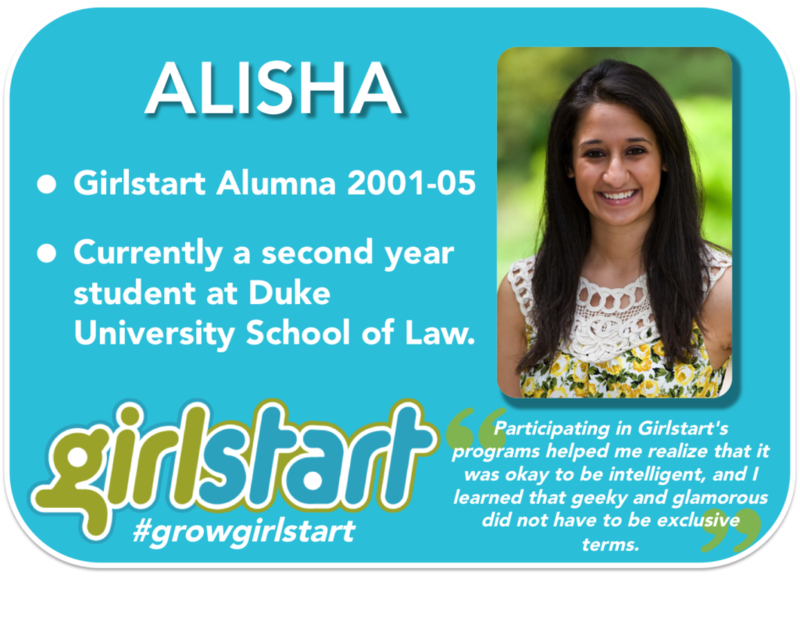 If you are interested in helping Girlstart grow by investing in our future, we have a framework to guide scaleup in new communities. Contact us at tamara[at]girlstart.org if you want to learn more. 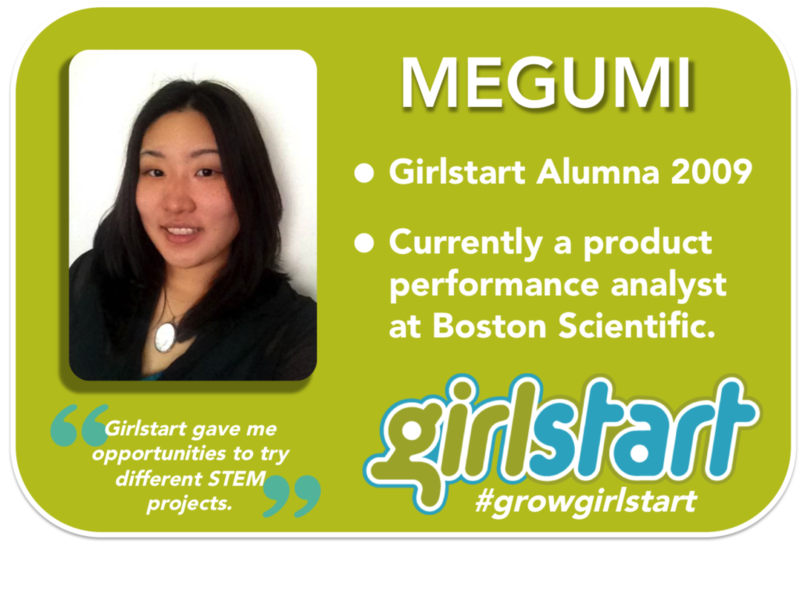 Do you want to help bring STEM education to more girls? 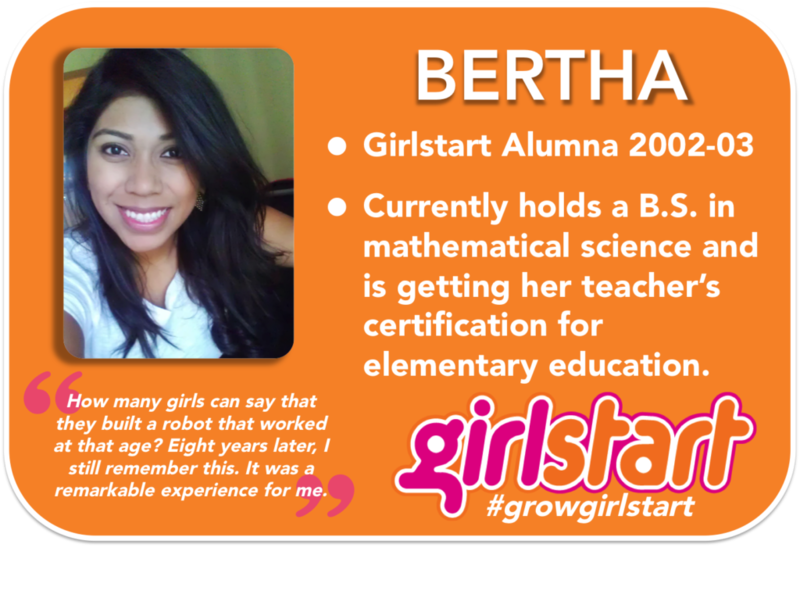 Join the Girlstart movement as a STEM Champion and we’ll keep you updated on ways you can help #GrowGirlstart. Your donation makes STEM possible for over 2,000 girls every week. 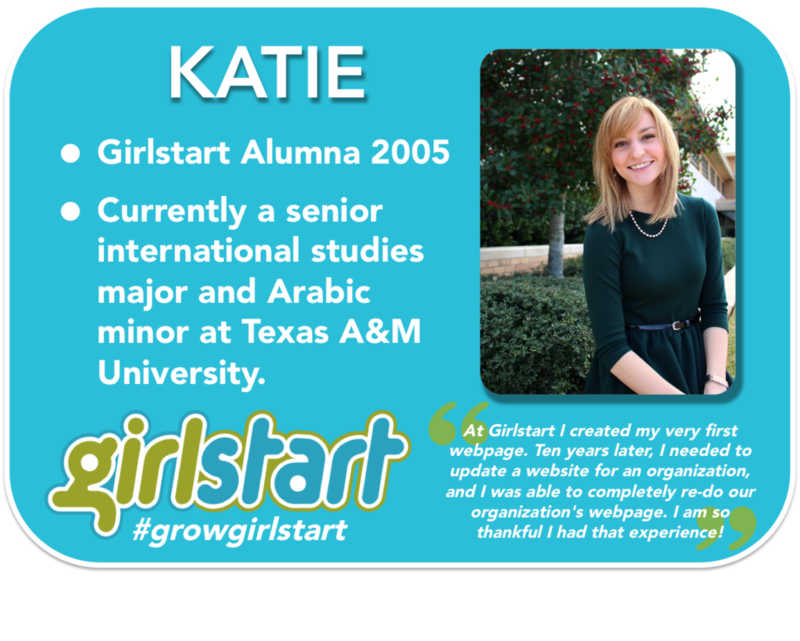 Every gift matters and goes to help grow Girlstart. Thank you for donating and giving STEM to more girls in America. Thank you SXSW Interactive for honoring Tamara Hudgins and Girlstart at the 2015 SXSW Interactive Innovation Awards! Learn more HERE.